On Thurs July 24 I was interviewed by a friend, Crystal P. Smith, on Blog Talk Radio. The interview was recorded; click here to listen! I had a wonderful time, and I received an invitation to come back in September for another interview! 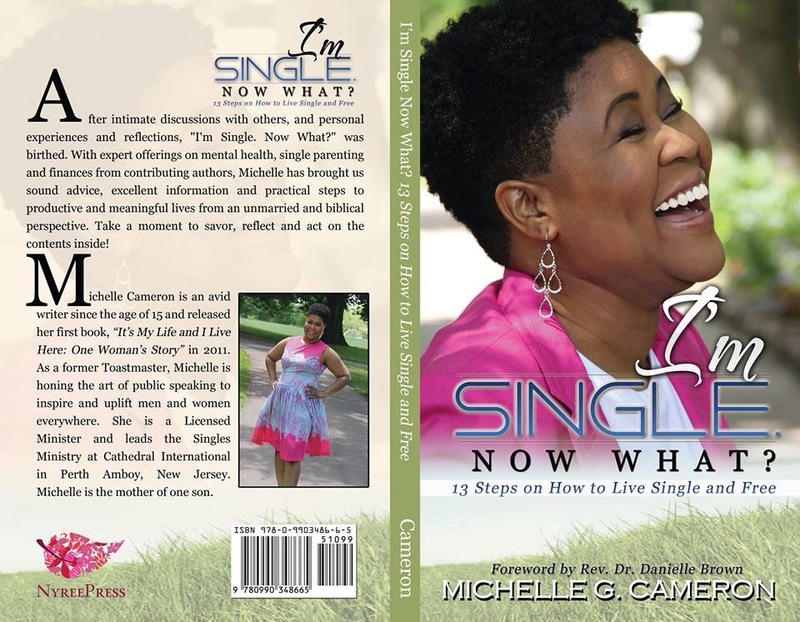 Author shellylove2002Posted on July 31, 2014 July 31, 2014 Categories Life, Love, RelationshipsTags book, interview, radioLeave a comment on Another Radio Interview!